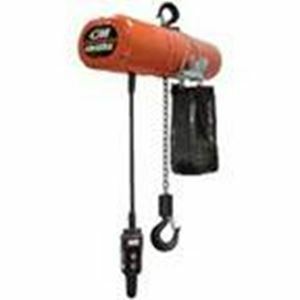 Hoists are available in many different sizes, capacities and types from Lift-It Manufacturing Company, Inc. Our Rigging Resource Guide details the most complete line of hoists and related rigging equipment available. 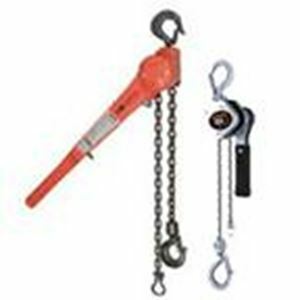 We stock Lever Hoists, commonly referred to as come-alongs ( also spelled come-a-long, come-alongs) and Hand Chain Hoists made by the industry leaders, Harrington Hoists and Columbus McKinnon Hoists(CM), Coffing and Lug-All. 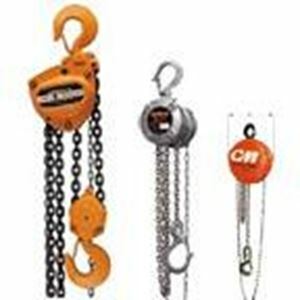 If come-alongs or hand chain hoists are not your preference we also carry Lug-All web strap come-alongs, Web Strap Pullers,web strap pullers and wire rope come-alongs, some times referred to as web strap ratchet winch hoists and Cable Winch Hoists,cable ratchet winch hoists. 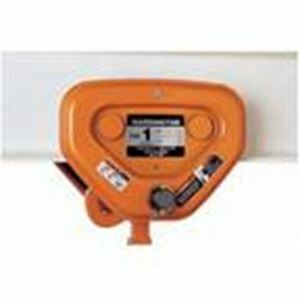 If you require Electric Chain Hoists and or wire rope electric hoists we distribute Harrington, Columbus McKinnon (CM) and Coffing Hoists in single and dual speed capabilities. We work with the industry leaders to provide for your hoist needs with service that is unparalleled. 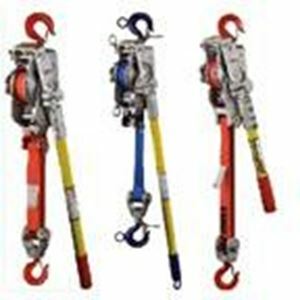 Hoists are shipped expeditiously from our factory on a daily basis.We have served the heavy lifting and rigging industries for 35 years and are here to provide all of your hoist requirements. 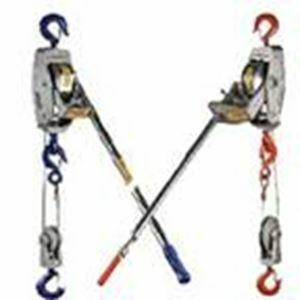 Please contact your Lift-It sales representative at 909-469-2251 for all of your hoist needs. “When Only The Best Is Good Enough”, think of us!